As other carriers have ended unlimited data in recent years, Sprint has held firm. This was perhaps the saving grace of its network as Sprint struggled to catch up to other carriers in the race for LTE coverage. 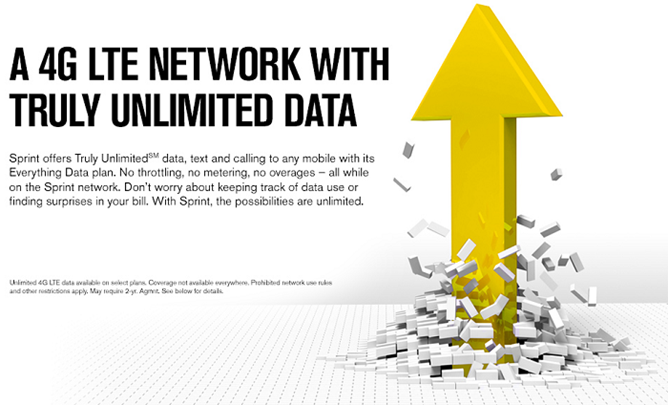 According to a report from Fierce Wireless, Sprint is going to be pulling back a bit on unlimited 3G/4G data for the biggest users on its network. Beginning as soon as next month in some markets, anyone who falls in the top 5% of data consumers could potentially be throttled down to ensure others can get connectivity. This new report is backed up by Sprint's own FAQs, which now detail how the throttling will work. Sprint won't smack down everyone with high data usage, but getting into that upper tier makes you eligible for throttling during peak usage times. 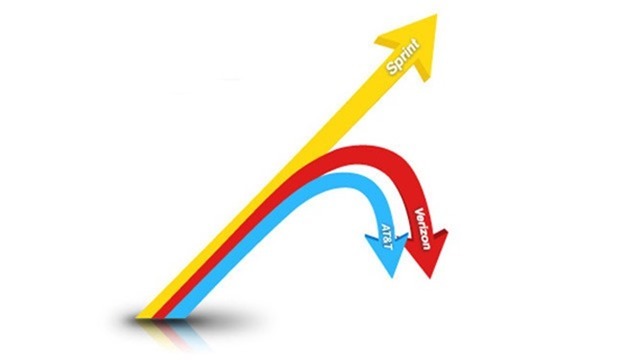 Sprint calls it "network prioritization," which sounds less threatening than "throttling." Technically, your data is still unlimited – it's just slower. Sprint isn't the first to make this distinction, but that doesn't mean throttling is no big deal. This isn't what people expect when they are promised unlimited data for life. Sprint will count up data usage once per month, and add the top 5% to the network prioritization doghouse for the entire following month. To get out, your usage needs to fall below that level. What's the level? No one knows because it's based on overall network usage. Sprint says in the FAQ that it's probably somewhere around 5GB, but there's no hard number. That's a bit of a bummer because you can't even properly budget your data usage. It's not clear how often Sprint's so-called "fairness algorithms" will have to clamp down on data usage, or how severe the effects will be, but heavy data users likely won't be happy.